Paddlers are being urged to hit the waterways to tackle plastic pollution across the UK as part of the Surfers Against Sewage (SAS) Big Spring Beach Clean. The nationwide annual event normally sees thousands of volunteers taking to beaches to collect plastic and other pollution that has washed onto the sand, ultimately wreaking havoc and causing damage to our local environment and marine life. It will also see inland volunteers getting on board to clean our rivers and streams, as part of SAS’s new campaign for 2019 – Summit to Sea. 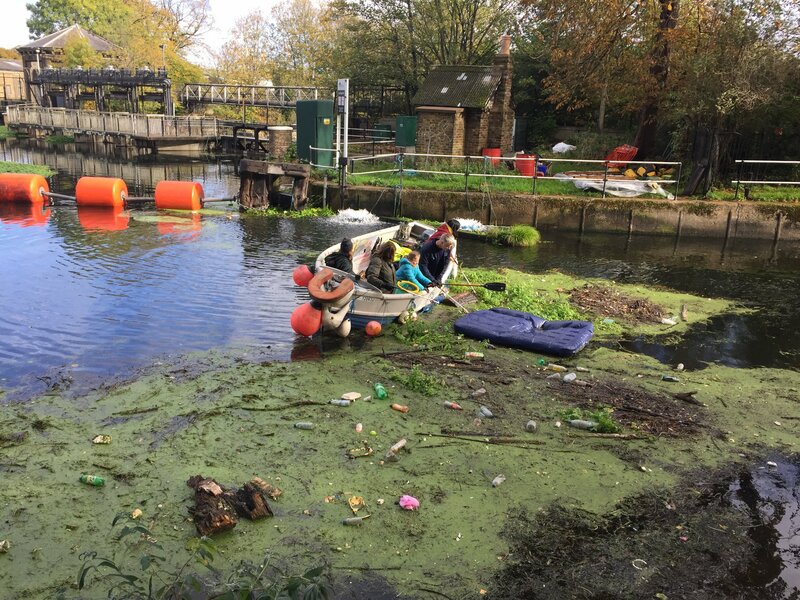 It comes after the environmental charity officially teamed up with governing body British Canoeing back in October 2018 for the Autumn clean, with a massive response from the paddle-sports community. That saw more than 480 beach and river cleans held across the UK, totally around 21,000 volunteers and over 73,000 hours of donated time. 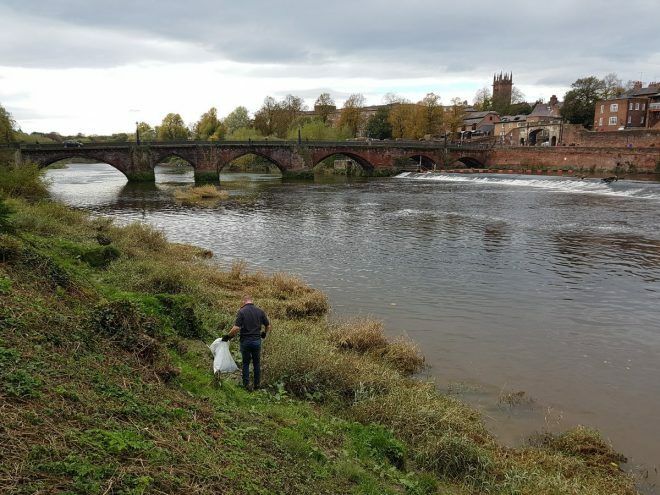 The clean won’t be limited to just rivers and beaches though, as SAS encourages volunteers to take the Big Spring Beach Clean to the mountains and cities for the first time, too. Following the success of the Autumn Clean, in which a staggering 35.9 tonnes of marine plastic pollution was collected from British shores and waterways, it is hoped that this season’s event will be even bigger than ever. Etienne Stott, who won Olympic Gold in Canoe Slalom at London 2012 said: “It’s really good that paddlers are getting involved with the fight against plastic pollution. It makes sense, as we love nature, and I’m sure we all want to protect it so that we, and others to come, can feel its power and enjoy its beauty. And that’s why access to rivers is vital, as it allows people to develop their relationship with nature and allows them to help protect it. Those who want to get involved in the event, which is being held from the 6th to 14th April, can find their nearest clean online or even host their own – all they need to do is check the SAS website or email [email protected]. Clean Leaders will then receive a Big Spring Beach Clean kit, a limited-edition SAS insulated Hydroflask, a step-by-step guide to organising their clean and support and guidance from the SAS team.